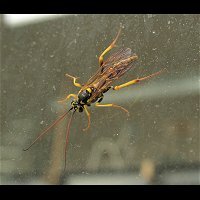 In this chapter we deal with wasps not dealt with in the previous pages. 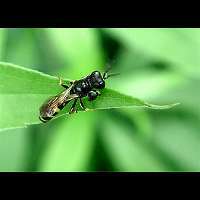 Some belong to rather small families, represented by few species only. 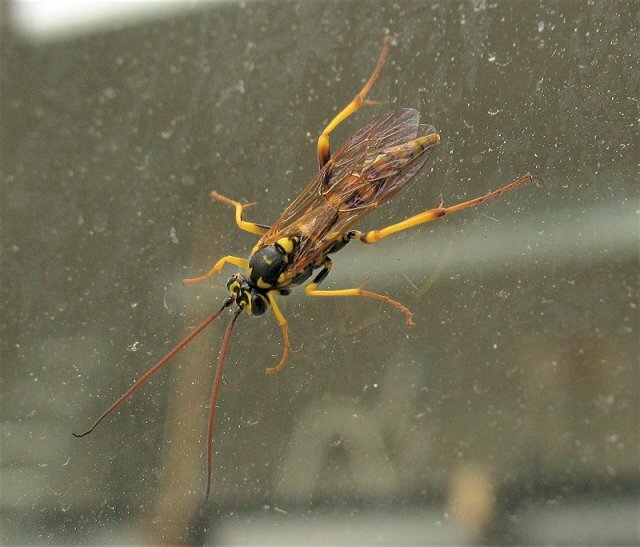 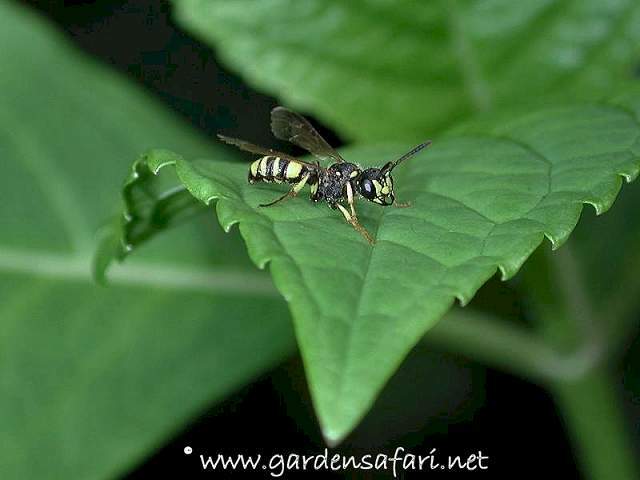 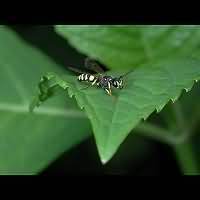 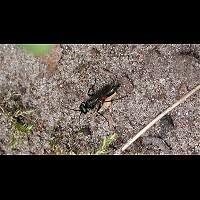 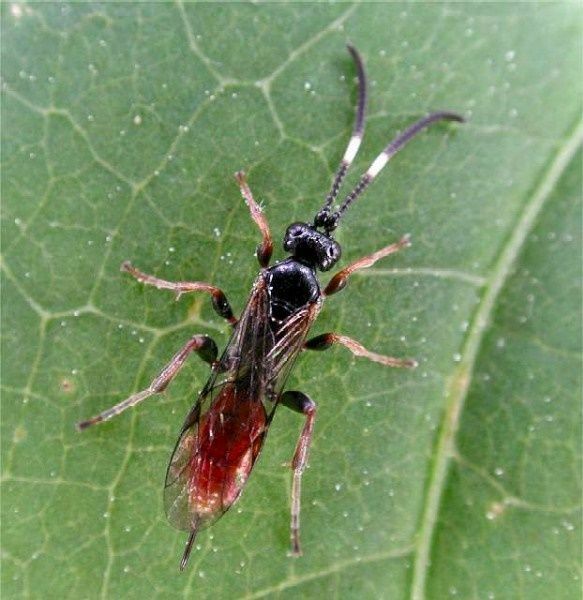 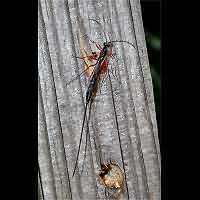 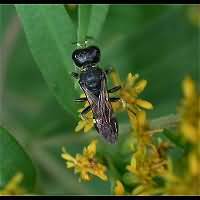 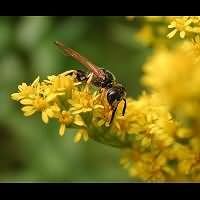 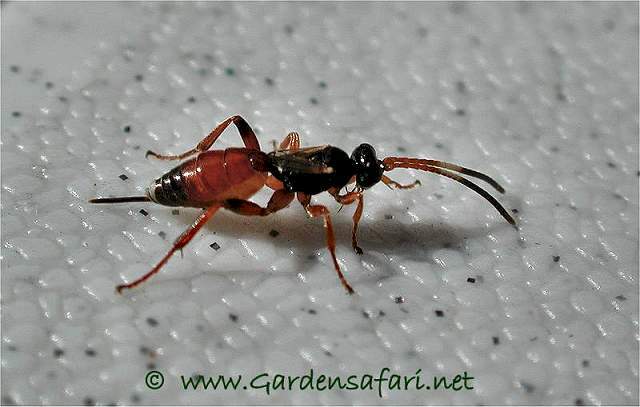 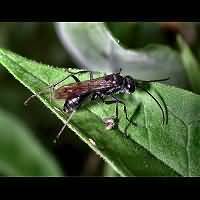 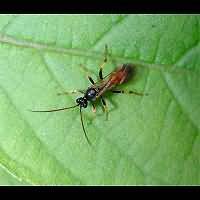 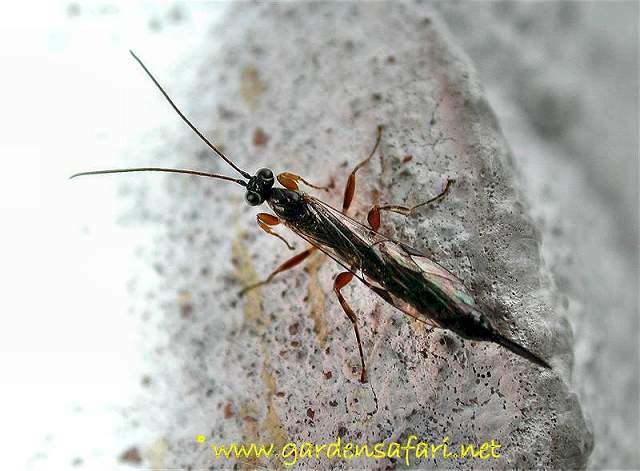 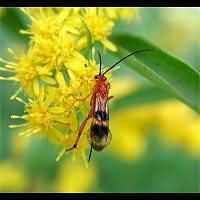 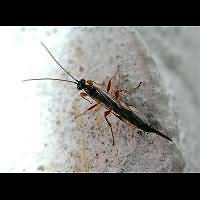 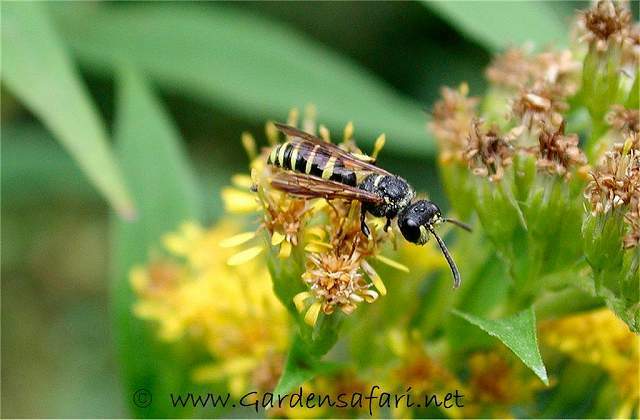 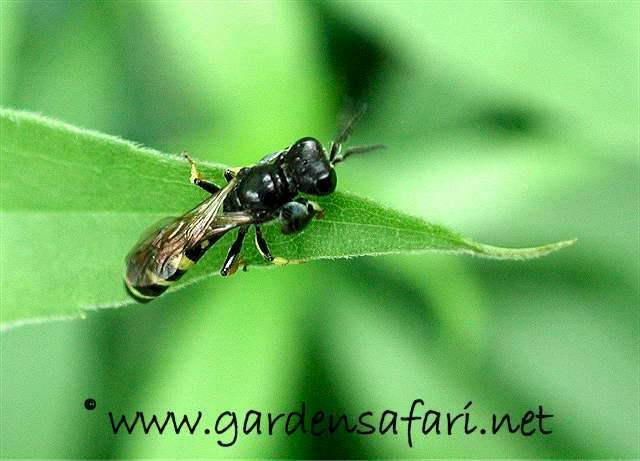 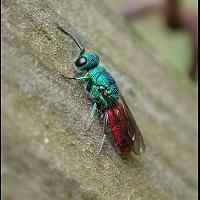 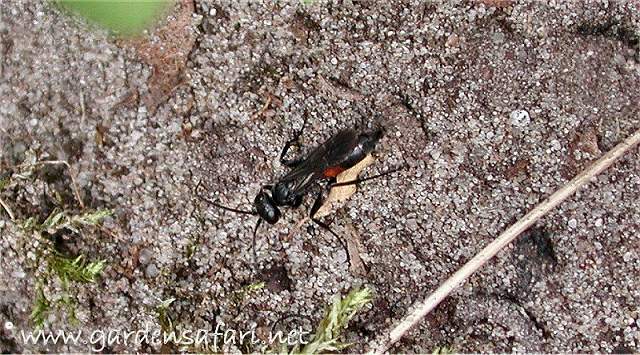 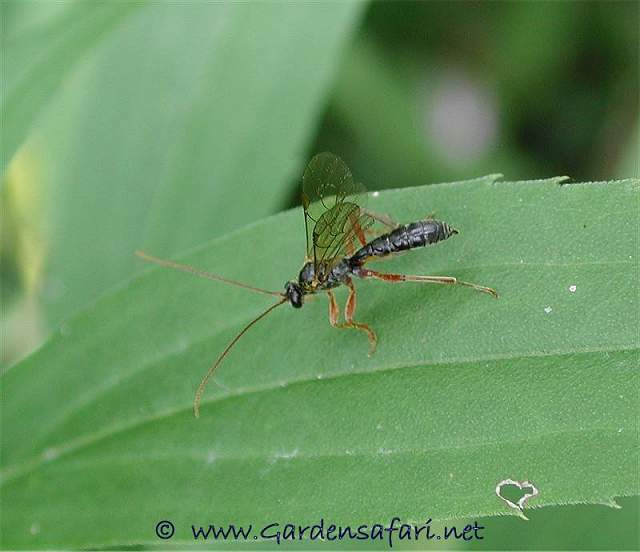 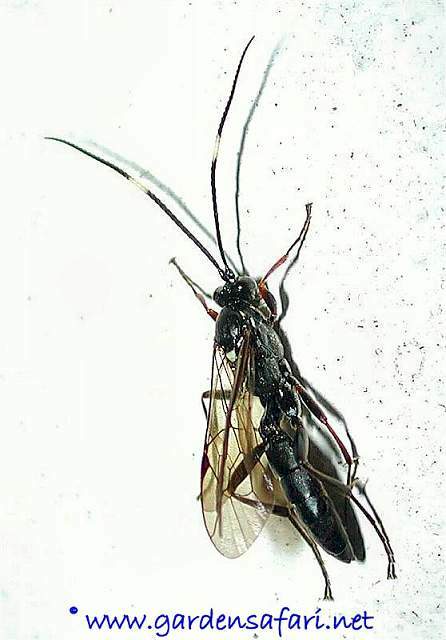 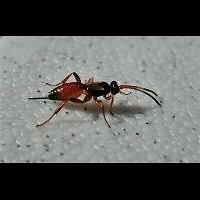 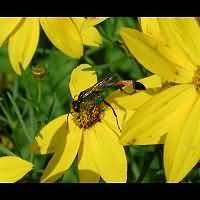 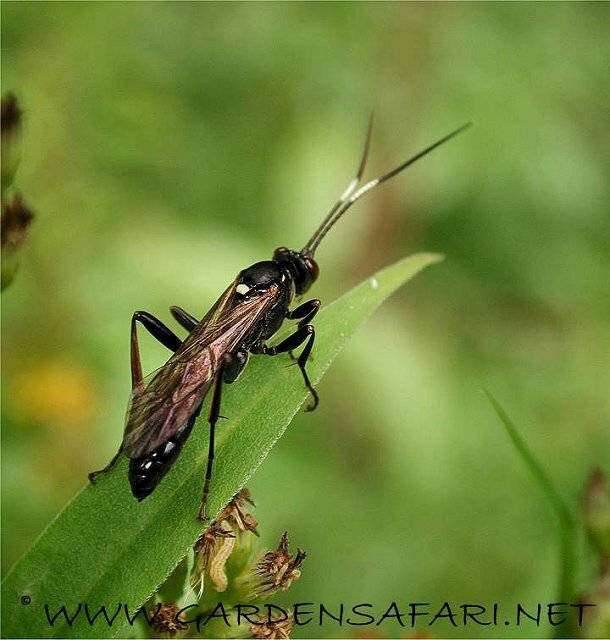 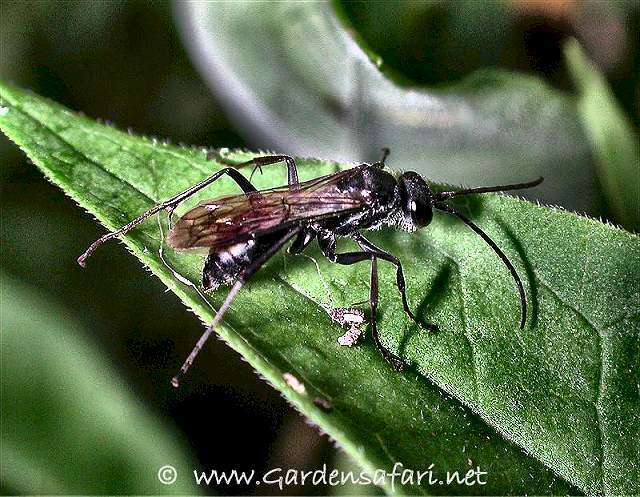 There is one exception though: the parasitic wasps. 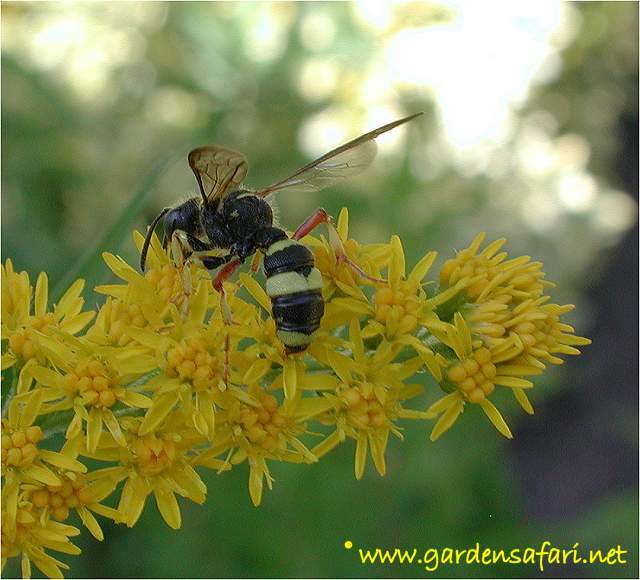 They make an enormous group, represented by well over 1,500 species in Holland. 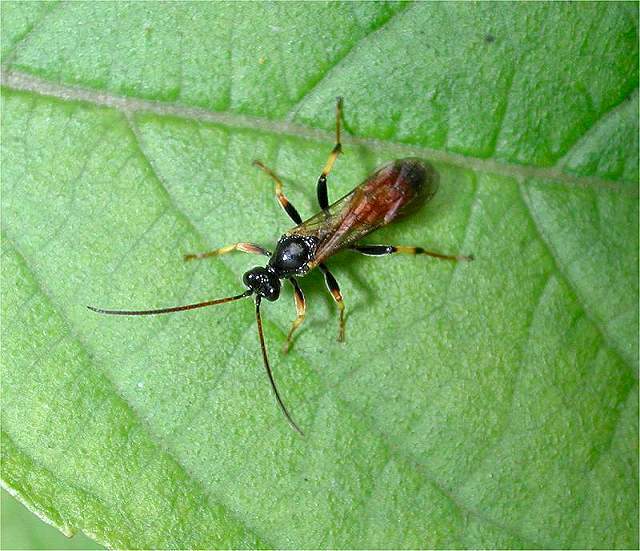 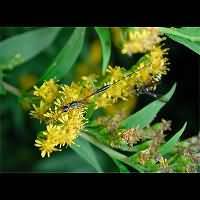 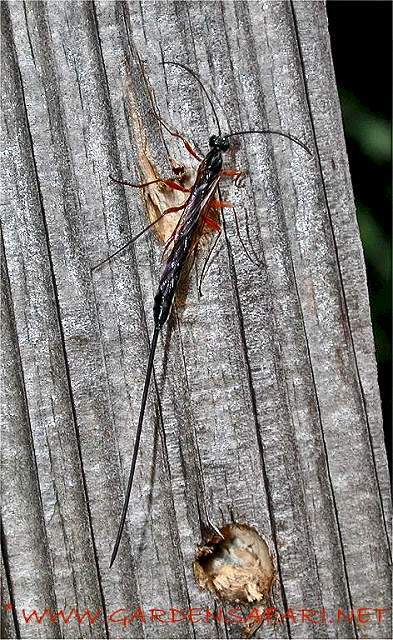 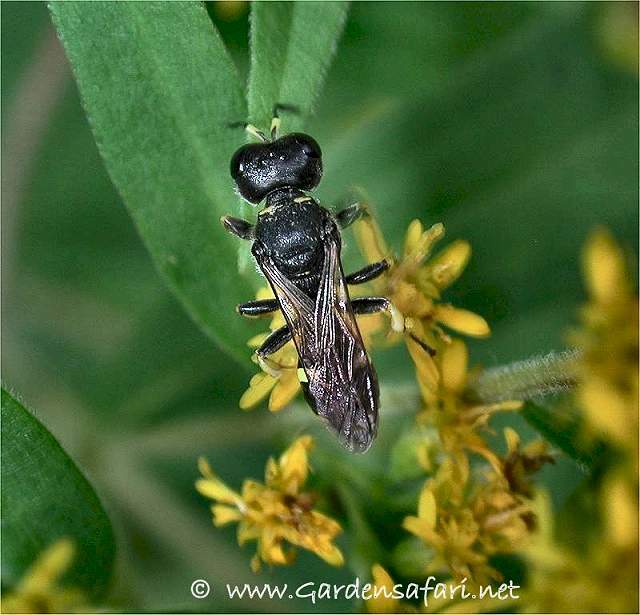 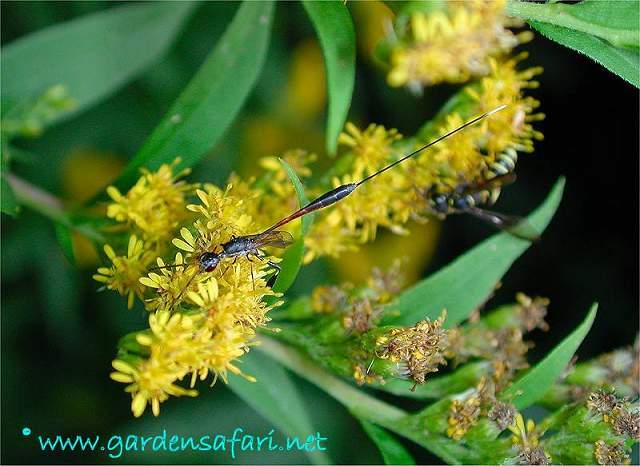 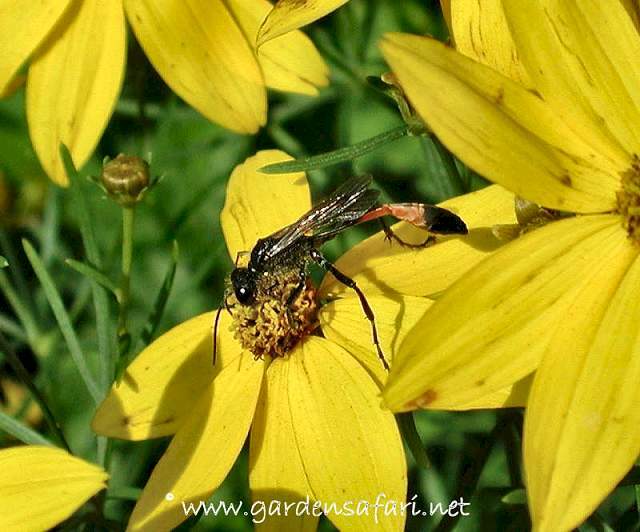 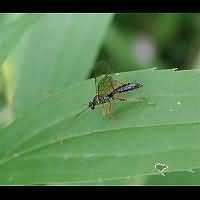 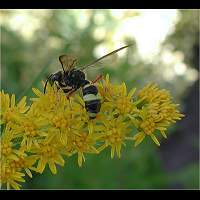 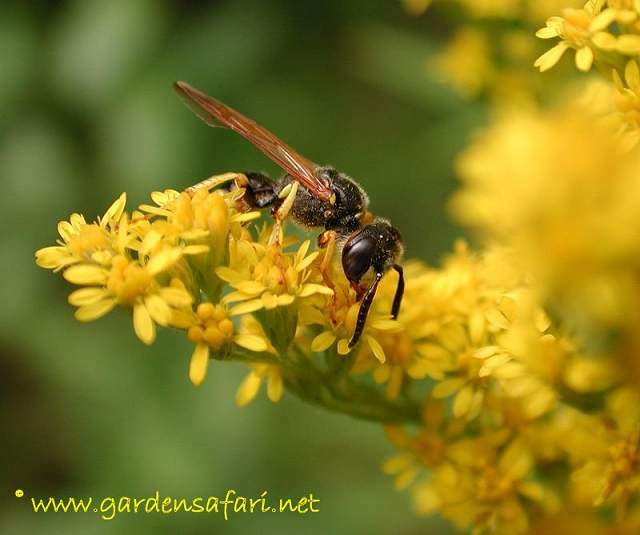 Parasitic Wasps are among the most difficult to identify. 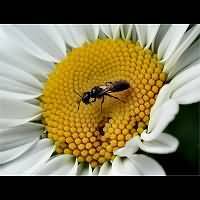 Almost each and every species has one or more very similar clones. 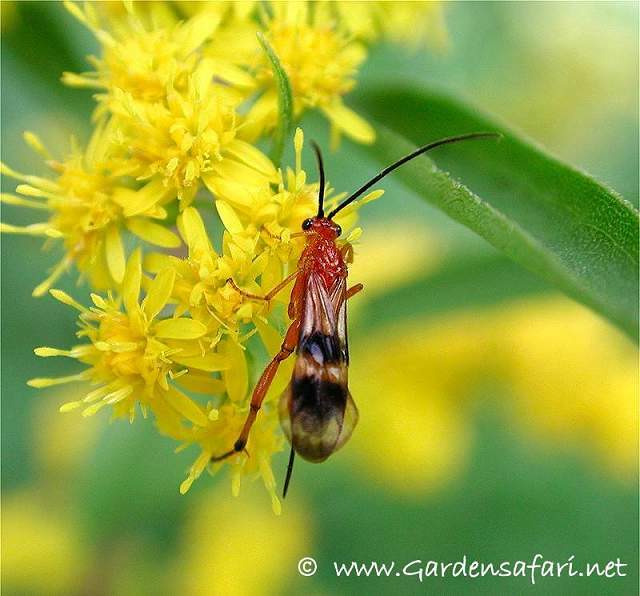 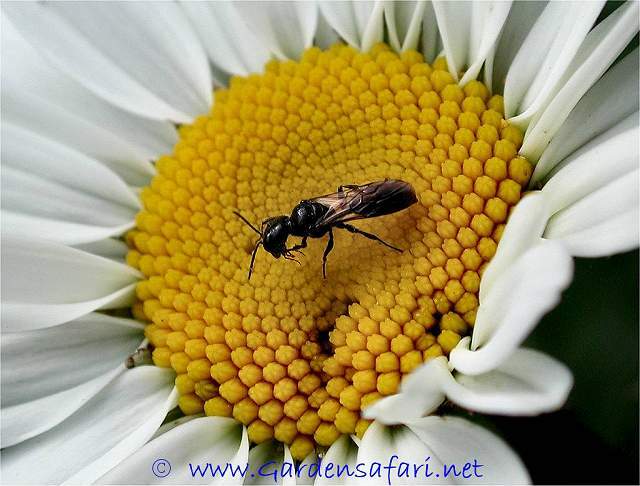 Of the many species photographed in our garden, only very few have been identified. 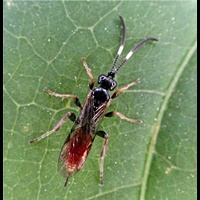 And in many cases the identification could still be wrong! 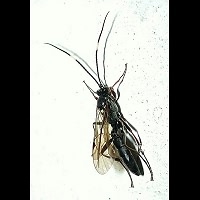 Below we will inform you of the family or group the depicted animal belongs to. 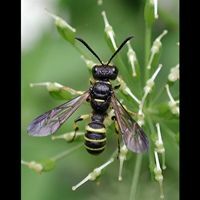 This page has last been modified on Thursday, January 31, 2019.